Inspired by the Italian city, Florence Collection was born out of the desire to bring nature into your home, evoking historic relics and masterpieces. Delicate and elegant, it is a reinterpretation of modern classic styles, with a romantic twist that combines natural elements with the refinement of mellow yet vibrant colors. The graceful beauty of AMClassic’s Florence room is the result of a contrasting game between the freshness of the light blue upholstery and the softness of pale hues that add balance to this charming collection. Made of cherry wood, each silhouette reflects a clear influence of modern design on a not so typical classical style. The dainty yet intricate woodcarving details are a representation of superb handcrafting techniques and the love that AMClassic nurtures for each creation. 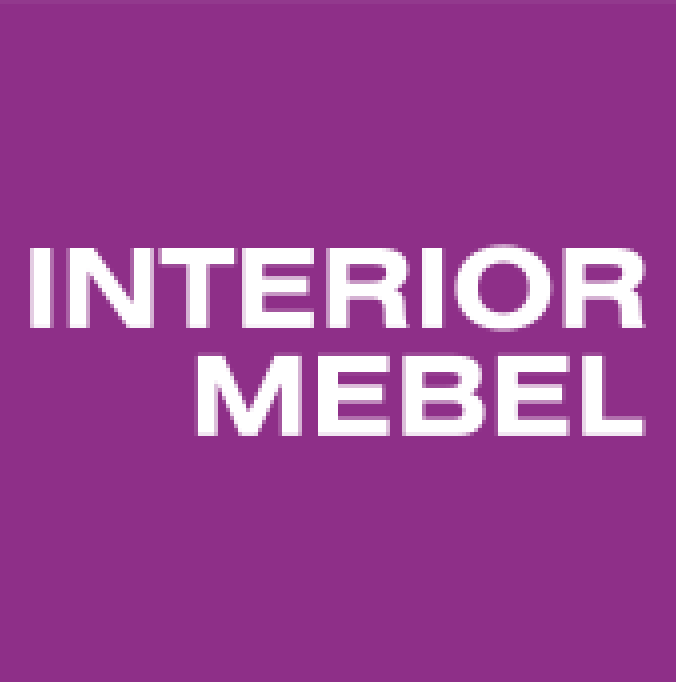 AMClassic by AMfurniture will be present at INTERIOR MEBEL 2019!